High-quality Amplifier dust cover for DIEZEL D MOLL AMP. 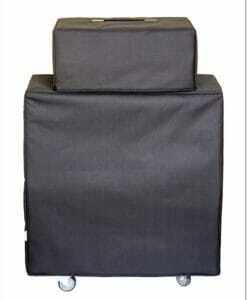 High-quality Amplifier dust cover for DIEZEL EINSTEIN 50 WATT AMP. 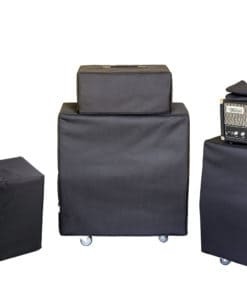 High-quality Amplifier dust cover for DIEZEL FOKKER COMBO. High-quality Amplifier dust cover for DIEZEL V 212 F CABINET.